Verizon is pushing an Oreo update to the Galaxy Note 8 tonight! A number of our readers all picked up the update by heading into Settings>Software update, so it should be live for all. 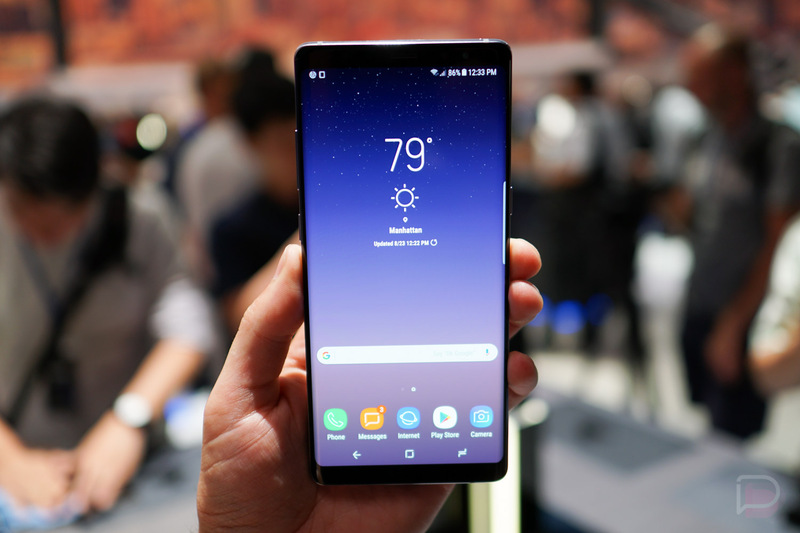 The update is similar to the Galaxy Note 8 Oreo update that went out to AT&T owners earlier in the week, though. It includes Android 8.0, Samsung Experience 9.0, the March security patch, and build version N950USQU3CRC2. Want to know what’s new? This changelog from the Galaxy S8’s Oreo update should cover just about everything. If that sounds like work, well, be on the lookout for picture-in-picture with apps like YouTube, notification dots on icons, limits on background tasks to help with battery life, that sort of thing. We’ll update this post shortly! UPDATE: We’ve got the build! UPDATE 2: Sprint users in the comments and on Twitter have picked up the Oreo update too. I guess that only leaves T-Mobile at this point. Cheers Glenn, Nick, Randy, Rick, Kevin, and James!